Based in Oxford and London providing professional event services, high quality, promotional event staff for Corporate, Briefing, hospitality, and Promotional events. 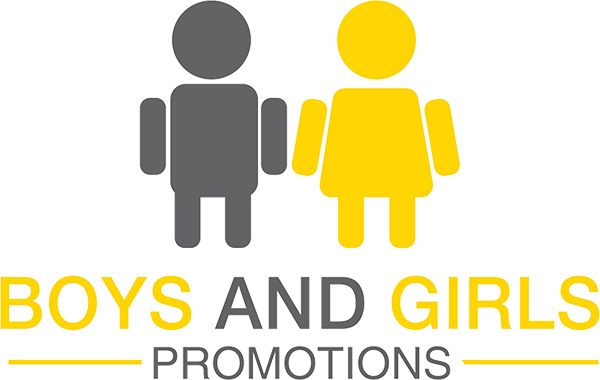 Boys and Girls Promotions is an events company based in Oxford and London. We provide event services, which includes event staff and event management. Our professional and high-quality event staff can be hired for corporate, hospitality, stewarding and promotional events. Our event management team can help organise your event to make it as hassle-free and streamlined as possible. Call or email us to receive a quote for our boys and girls, to work in any capacity you desire.